Offering beach yoga classes, as well as private training and small group yoga lessons on Folly Beach and Kiawah Island, near Charleston, SC. All of our adult yoga classes are led by 200 or 500 hour certified yoga teachers. We also offer kids yoga classes taught by Kidding Around Yoga certified kids yoga teachers. Check out our Offerings and our class schedule when you’re planning your itinerary of things to do in the Charleston area. Our beach yoga classes meet at the 4th Street EAST beach access. There is a paid parking lot available as is some limited nearby street side parking. When public classes are available we offer 3, 5, or 10 pack class passes to save you 10% or more while giving you the flexibility to try both our outdoor beach yoga classes by taking in a morning or evening sunset beach yoga class. Folly Beach Island Yoga is U.S. veteran owned. 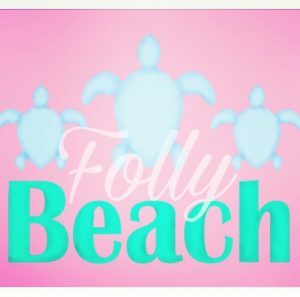 We offer a military, veteran, and first responders discount on all of our Folly Beach yoga services.